Just when you thought that we are only about good food and classy accomodation, we are now offering new items to our product line. We now offer Fruit Jams (blueberry, strawberry, mango, orange, guava, guava-orange and pineapple) and Wild Honey. 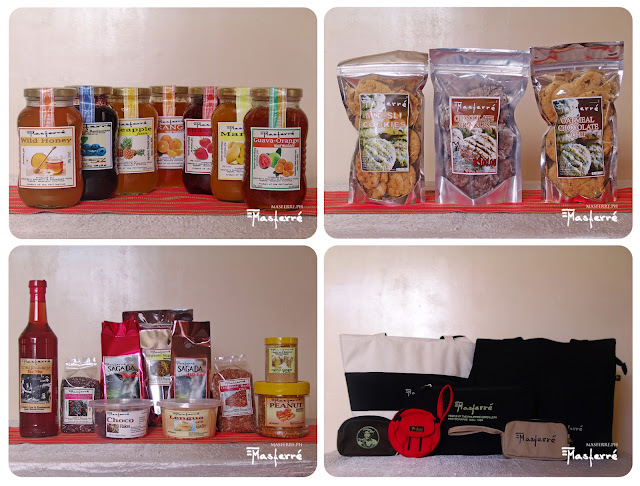 We also have delicious sweet chocolatey Homemade Cookies, Choco Flakes, Peanut Brittle and Lengua de Gato in their improved attractive packaging. Organic produce like Sugar, Red Rice, Black Sticky Rice and native Ginger Tea can also now be purchased online. I'm sure you've also heard of our cool quality bags and clothing lines. You can contact us thru our mobile number (63) 908 8735600. Visit our FAQ section for your questions. 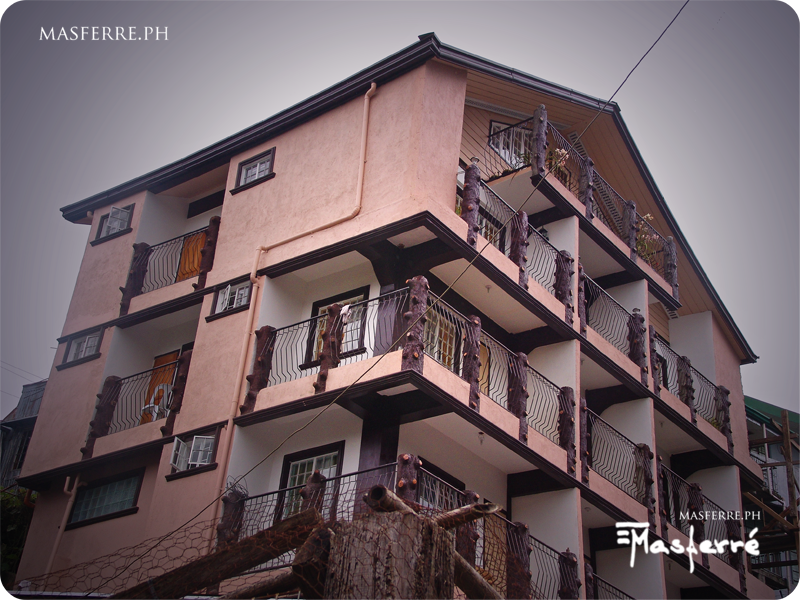 Masferré Inn and Restaurant offers only the best and the most glorious food, the coziest rooms and many artistic yet historically significant photos right in the center of Sagada. Click here to download our pamphlet.